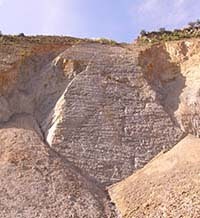 Click on the photograph to expand to a larger view. 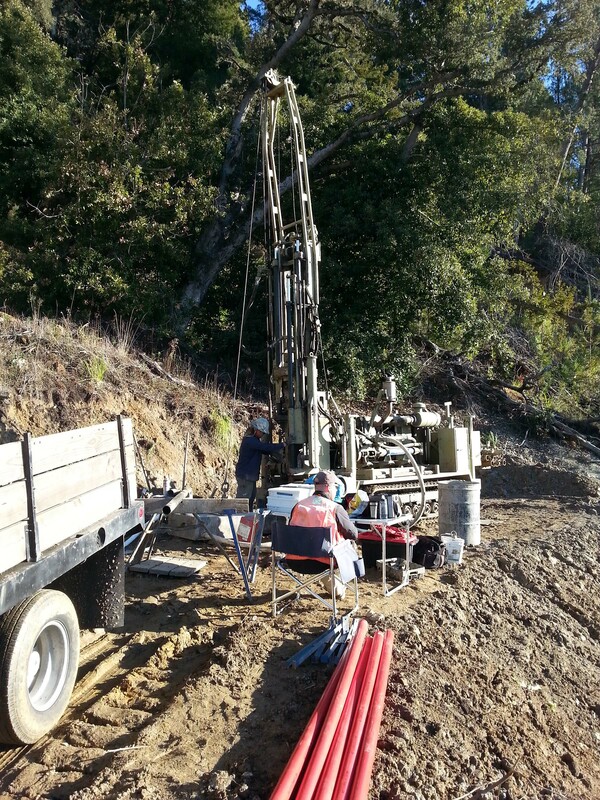 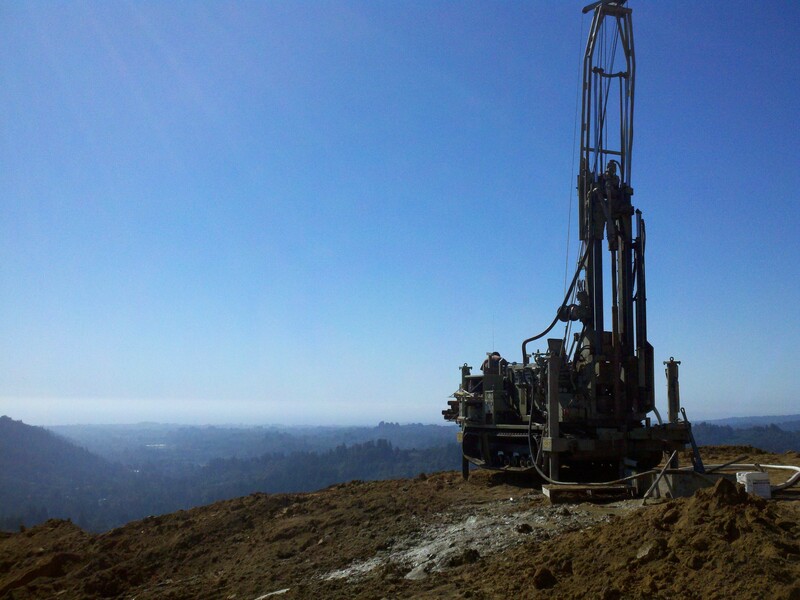 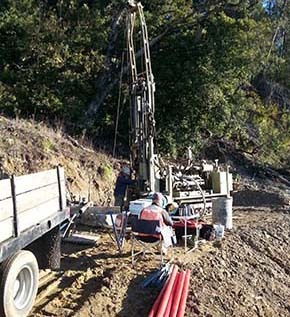 Adrian Garner is the Principal Engineer for CMAG, and has provided geotechnical consulting services in the greater Bay Area for over 17 years to a variety of clients. 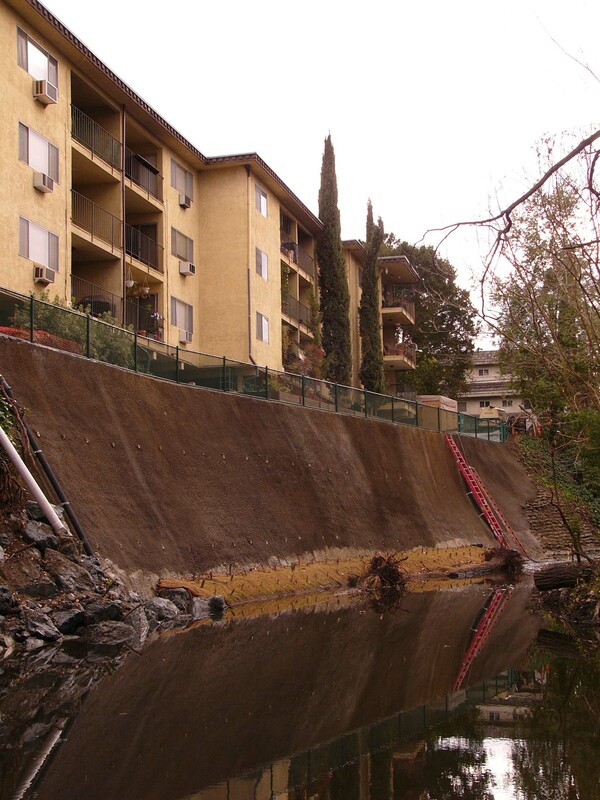 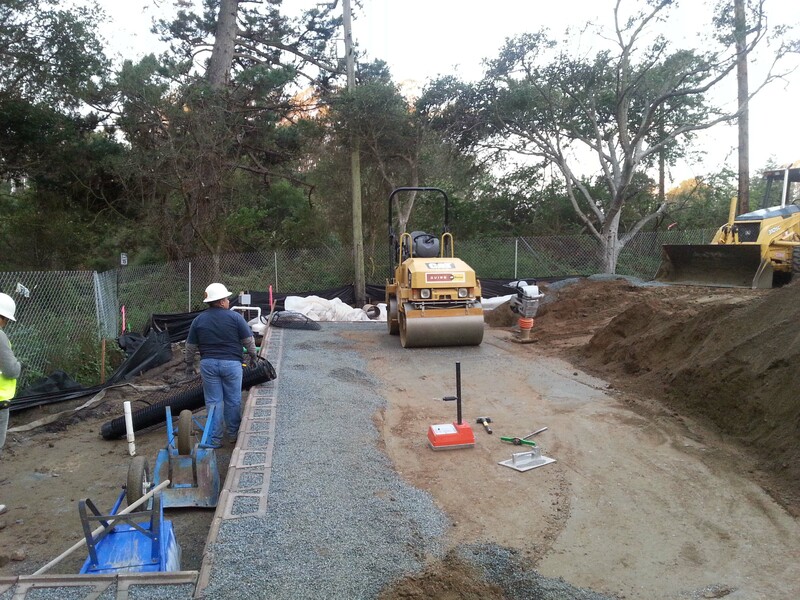 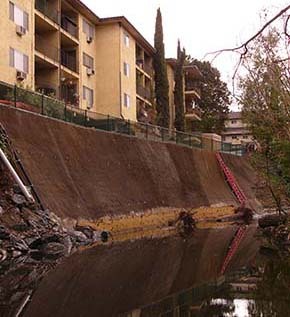 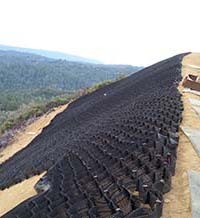 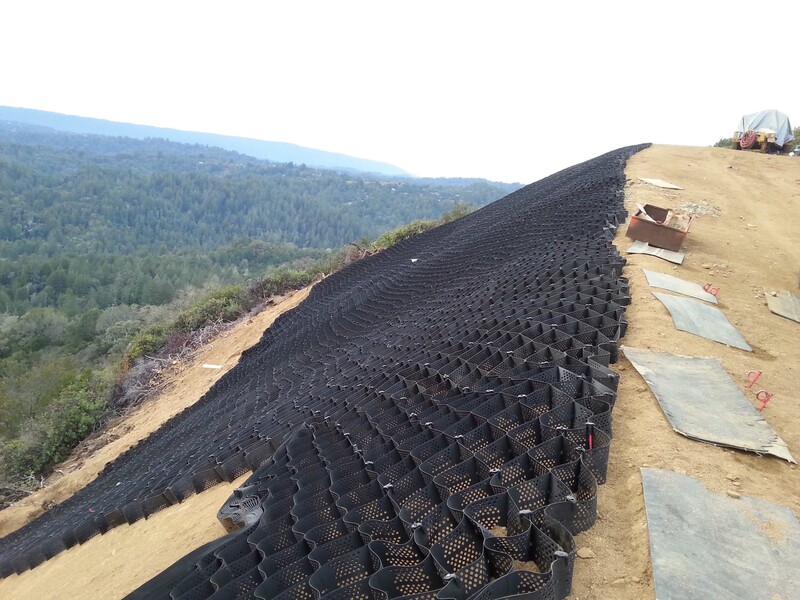 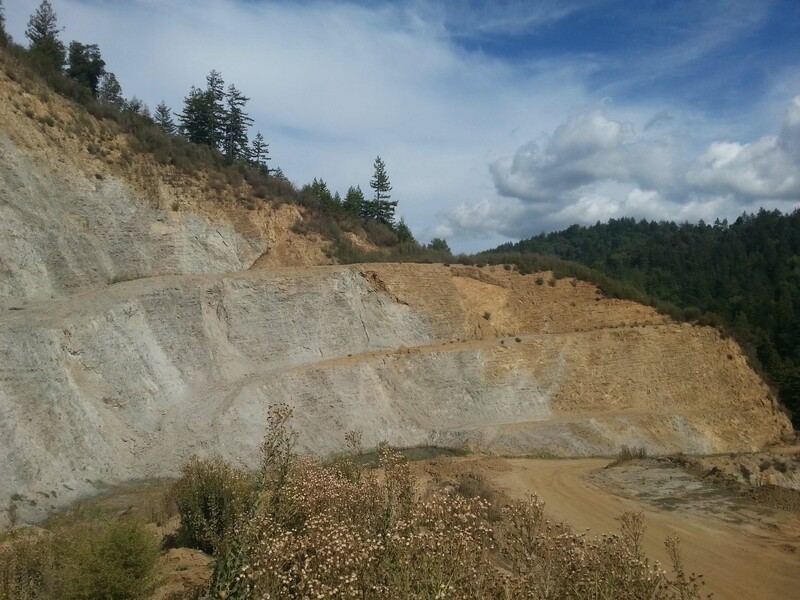 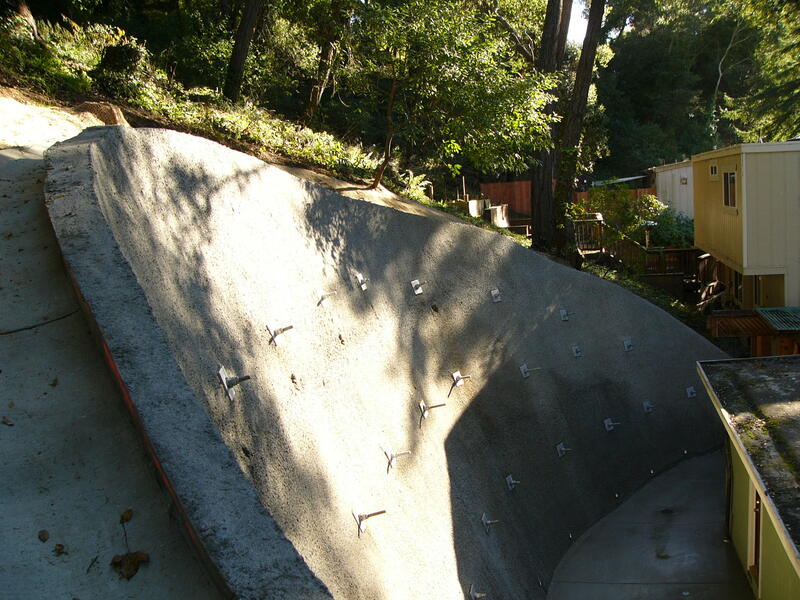 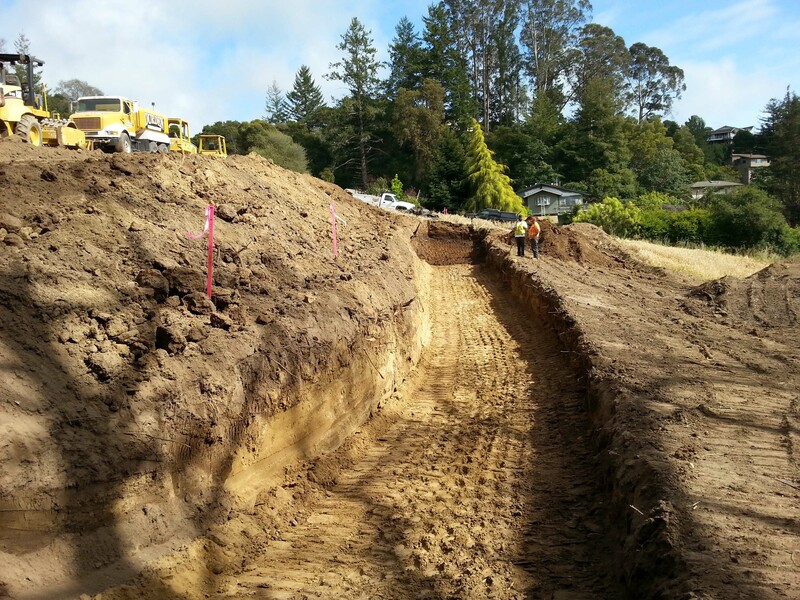 Mr. Garner specializes in geotechnical hazard evaluation and mitigation including landslides, debris flows, liquefaction, and ridge top shattering. 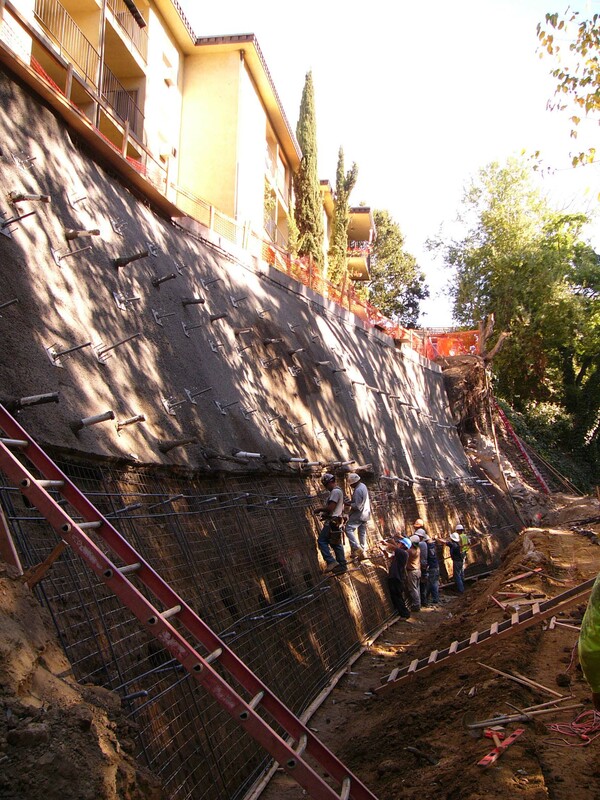 His education and experience has provided him with a strong background in geology, strengthening the company’s ability to bridge the gap between the disciplines of geotechnics and geology. 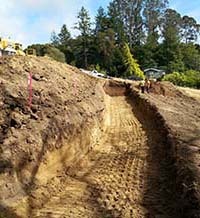 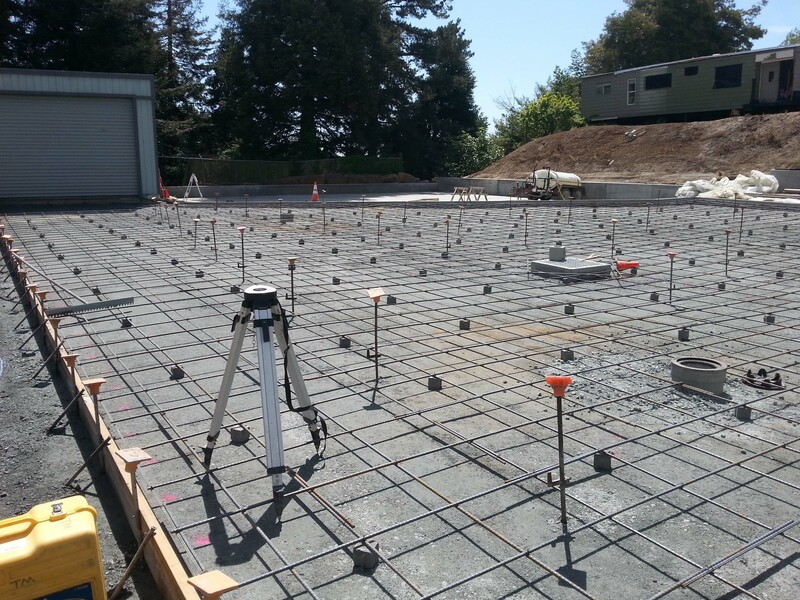 In addition to designing foundation systems for geotechnical hazards, Mr. Garner routinely designs foundations for compressible, collapsible, and expansive soils. 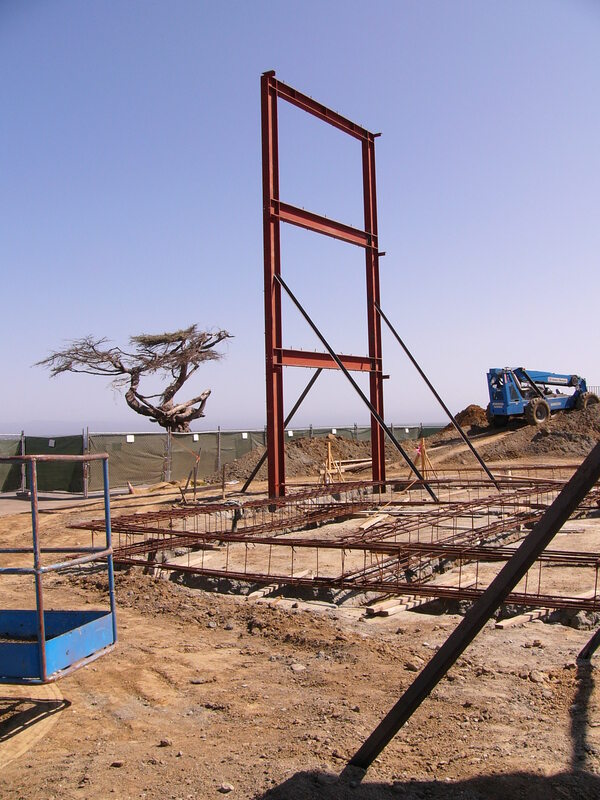 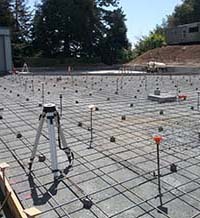 He has also designed drilled shaft, helix anchor, mat slab, and post-tensioned slab foundation systems. 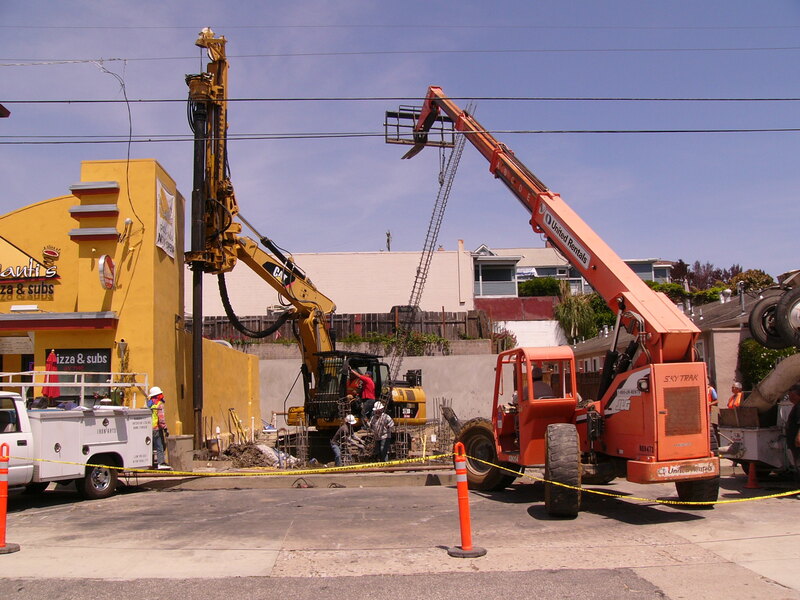 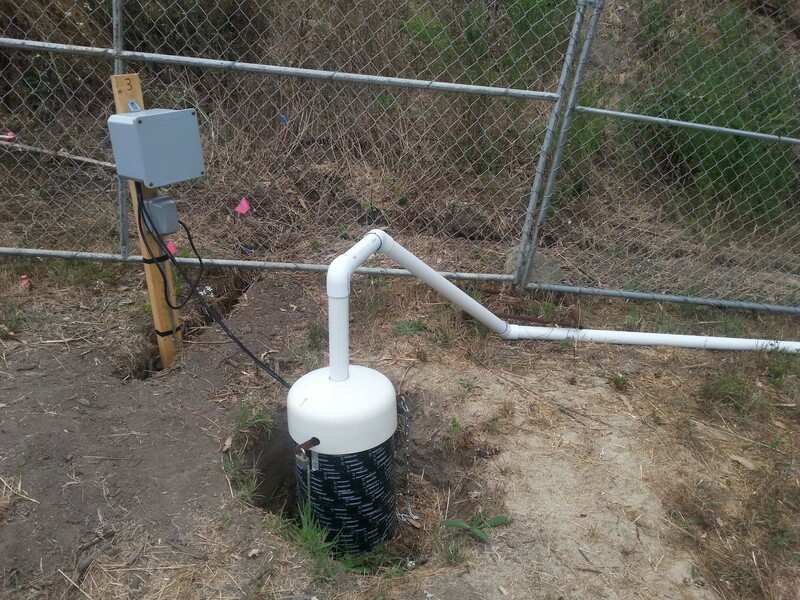 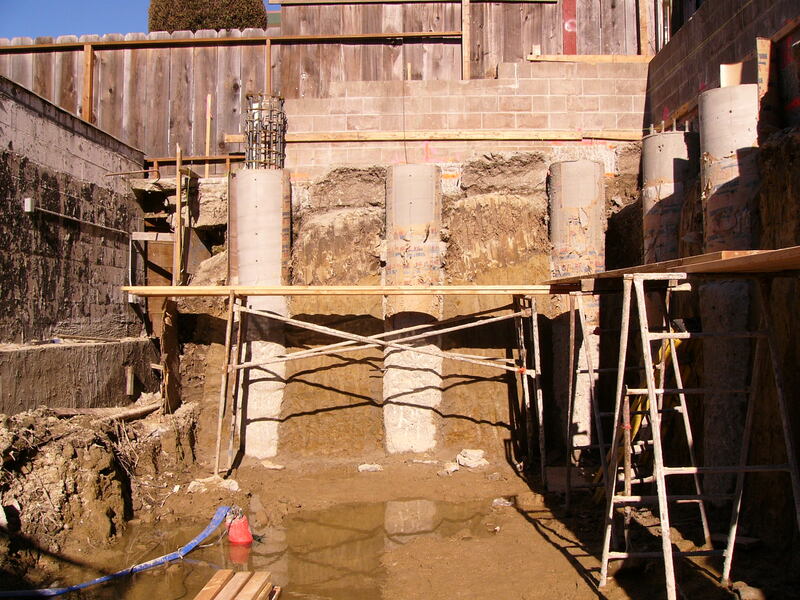 Mr. Garner has performed hundreds of investigations for the geotechnical design of foundation systems, and has provided recommendations for ground improvement involving overexcavation and recompaction, lime treatment, and geosynthetics. 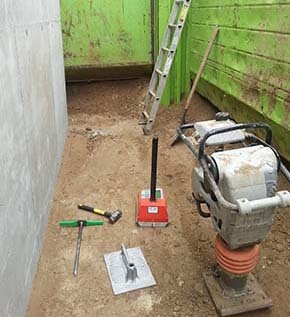 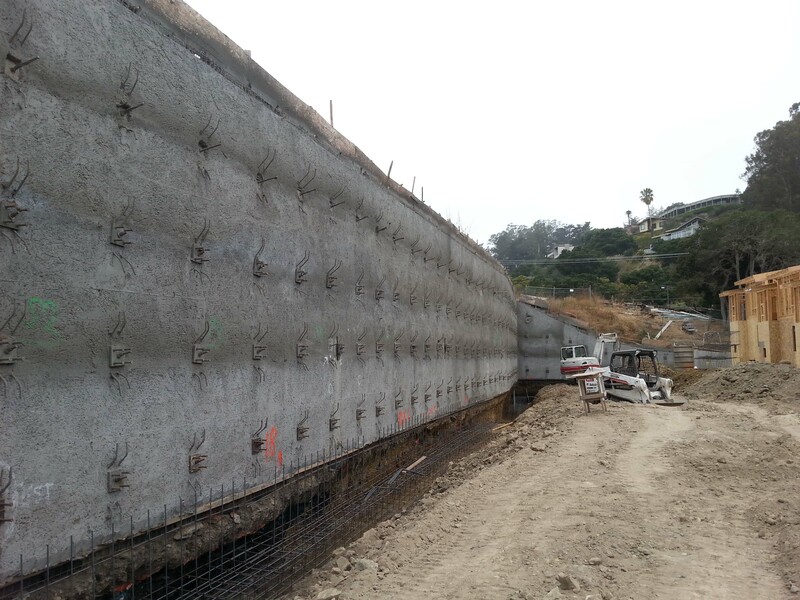 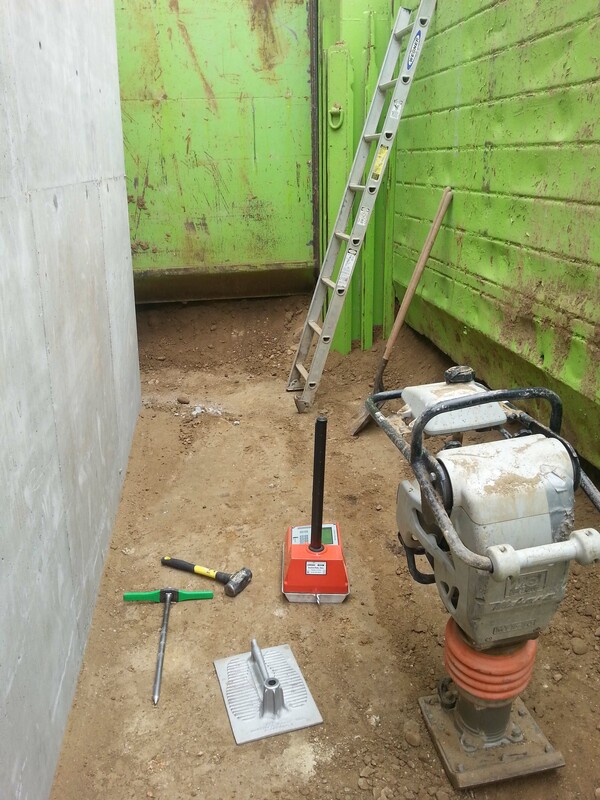 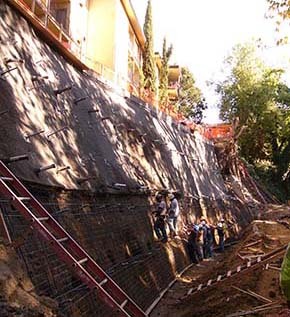 He has prepared the geotechnical design for retaining walls on shallow and deep foundations, and formulated the geotechnical and structural design for soil nail walls and soldier pile retaining walls. 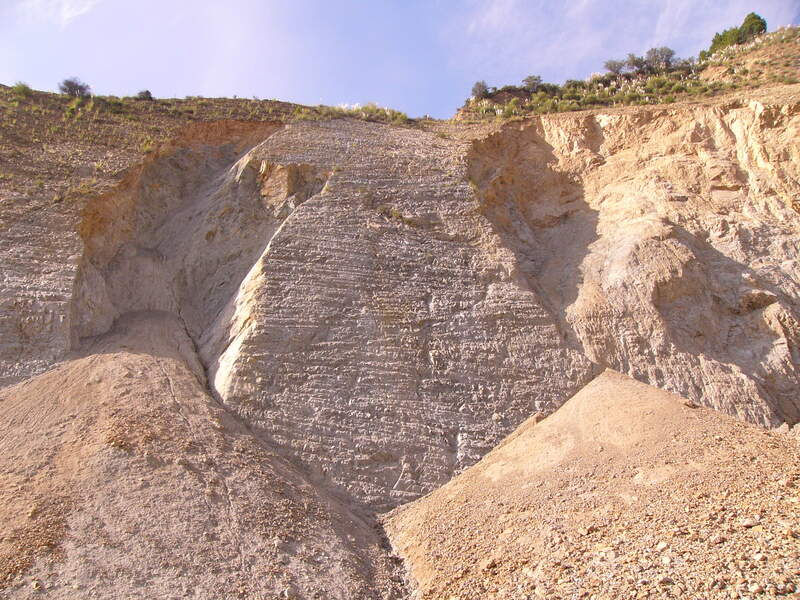 His geotechnical engineering services for rock and sand quarries include rock slope stability analysis for the quarry bench design. 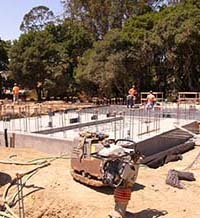 His projects have extended to residential, commercial, and public works for buildings, bridges, and roadways. 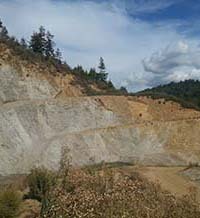 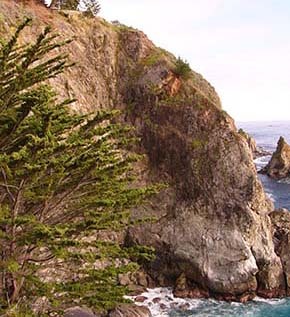 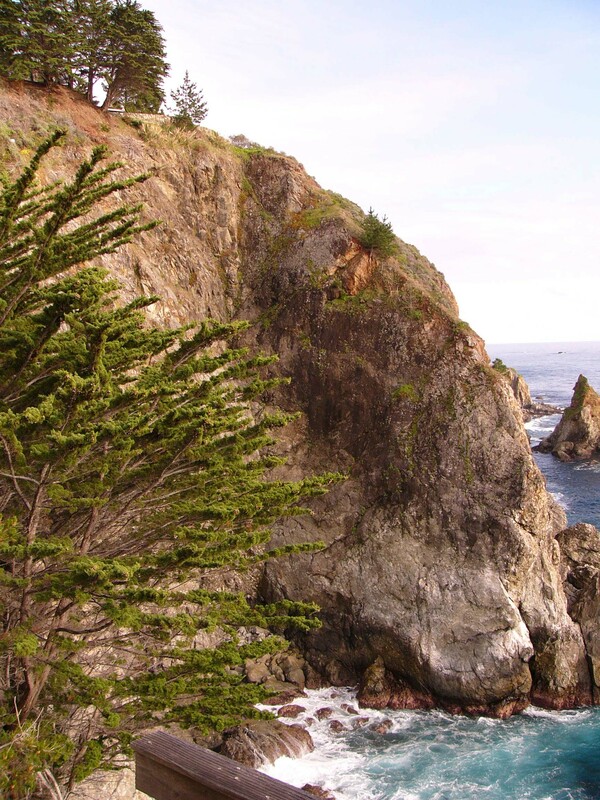 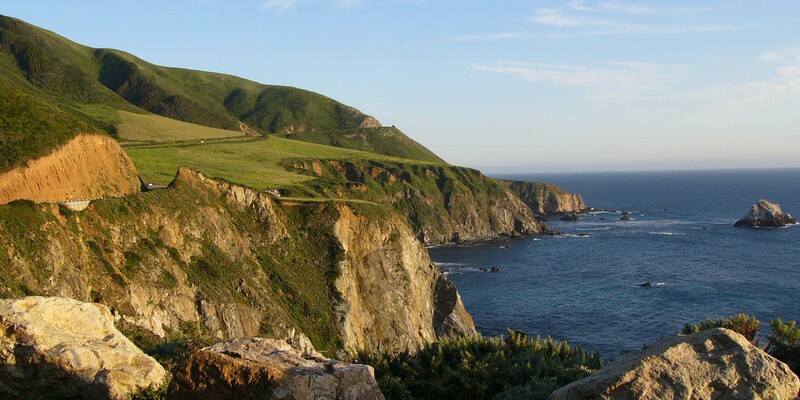 Mr. Olson has practiced geology in Northern California for the past 18 years on a wide variety of projects for a diverse clientele. 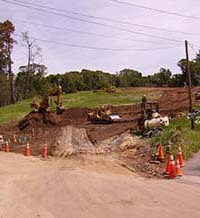 He has extensive experience with infrastructure related projects, including pipelines, roadways and road repair, bridges, and water tank sites. 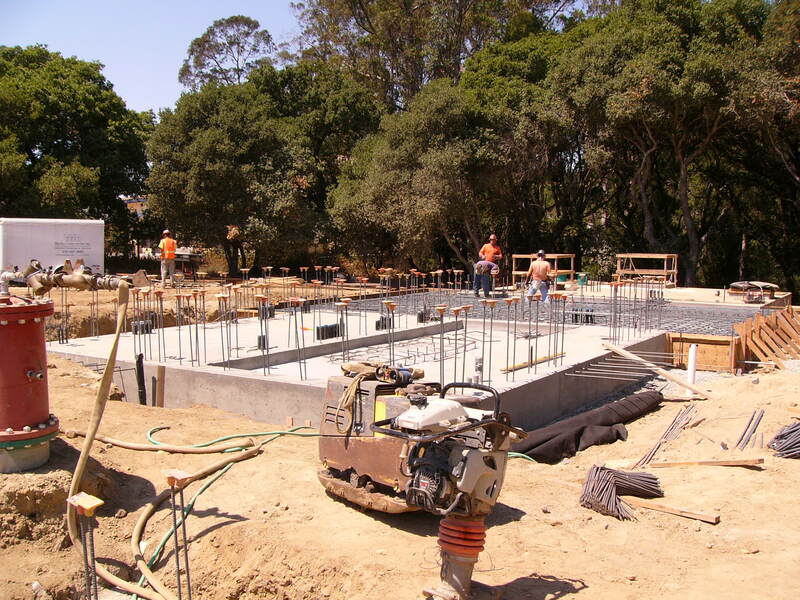 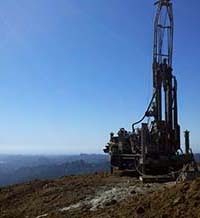 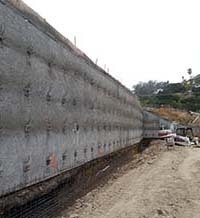 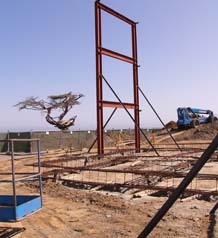 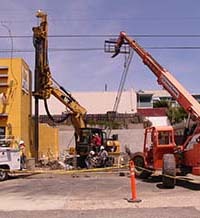 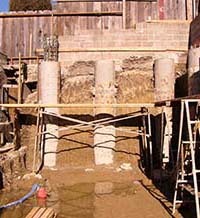 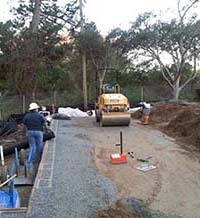 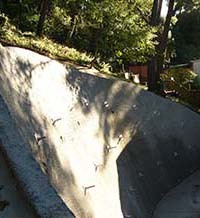 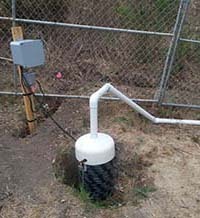 Typical projects include single family homes, commercial developments, schools, rock quarries and timber harvest plans, which require a wide range of expertise, including landslide identification and repair, slope stability analysis, faulting evaluation, seismic site assessment and occasionally coastal and other geologic hazards.